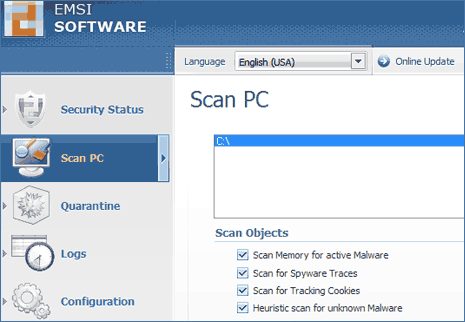 It can scan your PC for infections of Trojans, Viruses, Spyware, Adware, Worms, Bots, Keyloggers and Dialers.Â On scan can check for any virus or spyware infection on the computer. Interface is very neat with easy access to basic functions on the left bar. Download a-squared, its all free for personal use. Incase you don’t intend to spend big on Mcafee, Norton – then a-square is good starting point. It is always better to have some protection than none, what say?